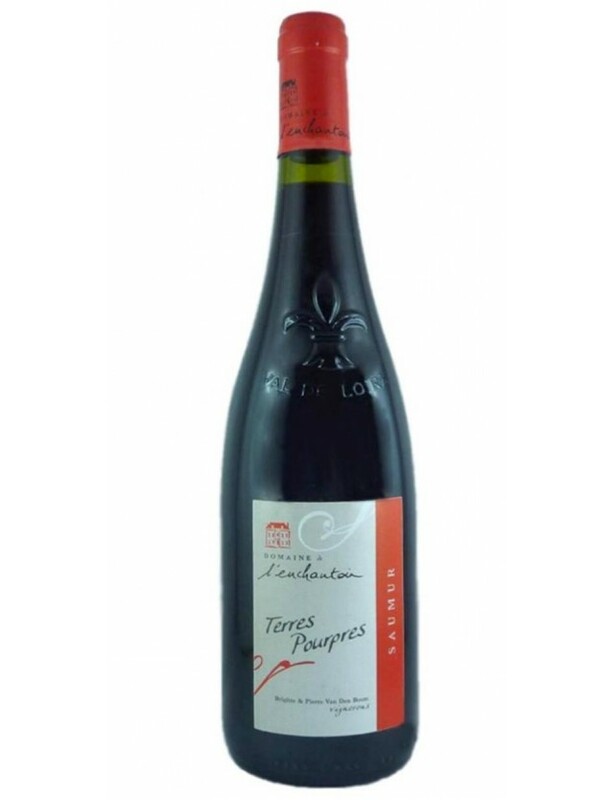 The colour is a brilliant deep ruby red.The nose is expressive, : combining aromas of ripe red berries and spicy nuances, characteristic of our terroir.The attack is immediately round. It offers full-body and softness. The structure is supple and, in the finish, you cannot discern any coarseness and the tannins are silky. It is a rich and fluid wine on theh palate, supple and fruity. In the Saumurois, Domaine de l'Enchantoir is located in the commune of Puy Notre Dame, reputed for its tuffeau stone terroirs, which give delicacy, richness and complexity to the wines. Our wines are made using craft production, bottled on the estate and sold directly from the property. They reflect the varieties that they are made with, Chenin for the whites, Cabernet Franc for the reds and demonstrate the characteristics of the terroir, authentic and typical of the Loire Valley.Since 2009, we have produced the new appellation "Saumur Puy-Notre-Dame", a red wine representative of the terroir.